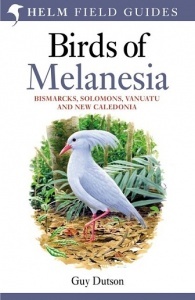 This new Helm Field Guide covers the species-rich Melanesia region of the south-west Pacific, from New Caledonia and the Solomons through the Bismarcks to Vanuatu, an increasingly popular destination for tours and travellers and one that has never before had complete field-guide coverage. 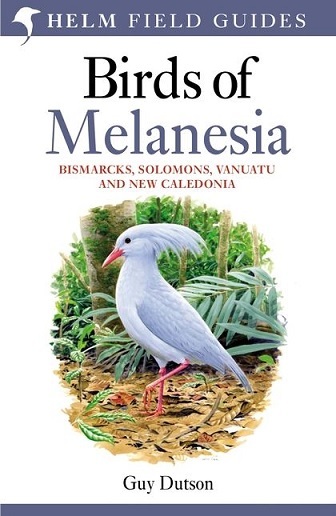 The cover star is the Kagu, the region's most iconic bird species and a highly sought-after endemic of New Caledonia. Superb colour plates illustrate the 650 species that occur in the region, allied with concise identification text and a series of distribution colour bars. For anyone travelling to this far-flung Pacific region, this book is indispensable.